Stephen is your local Gympie Building Inspector. As a second-generation builder, Stephen has over 25yrs experience in the building industry under his belt. 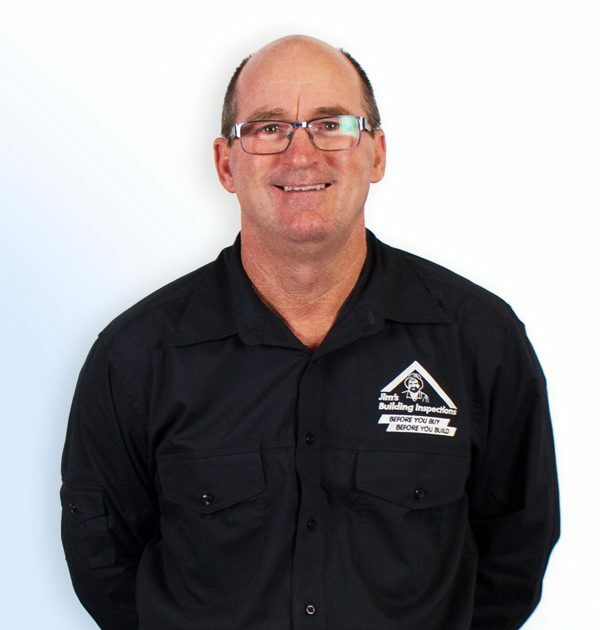 Achieving his Carpentry Licence in 1986 Stephen went on to gain experience in most areas of the building industry including, commercial construction, unit developments and a lot of domestic housing in NSW and Qld. Stephen along with his lovely wife Janice and 3 children have lived and worked in the Noosa, Gympie area for 22 yrs now. After spending some time here on their honeymoon, they love it as much now as when they first arrived here. Stephen has developed his building business since 2007 doing renovations and building new homes for clients. Stephen obtained his builders licence through Master Builders and is also a certified Building, Pool and Asbestos Inspector. When Stephen’s not working he enjoys spending time with his family, planning their next holiday, playing golf and watching most sports, football (soccer), rugby league. With a friendly approach and easy to talk to manner, Stephen’s industry knowledge and experience will assure you, you’re in good hands. Stephen’s business is built on honesty, trust, loyalty, passion and good honest hard work.